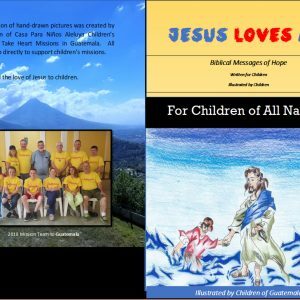 View cart “When Children Grieve” has been added to your cart. Mental Health First Aid is an evidence-based, in-person training program with proven ability to teach individuals how to recognize and respond to the warning signs of mental illness and substance use disorders and link people with appropriate treatment and support. 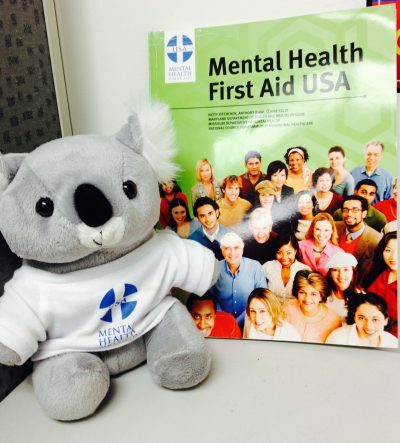 Mental Health First Aid increases the understanding that mental illnesses are real, common and treatable. 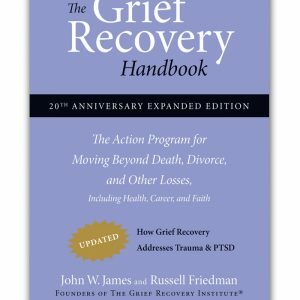 Participants will receive Mental Health First Aid Certification good for three years from the National Council for Behavioral Health. 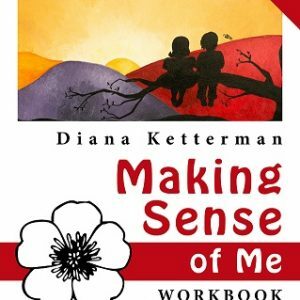 Diana Ketterman Thorne will teach the course. She is a certified MHFA Instructor. Cost is $79 and includes lunch and snacks. 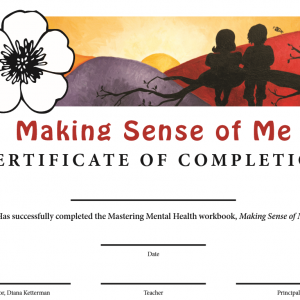 Course Completion Certificates – FREE with 20+ Workbook Purchase!